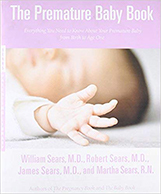 The Breastfeeding Book contains comprehensive information on everything you need to know, including how to get started, pumps and other technology, nutrition for breastfeeding moms, and much more. This breastfeeding book is a favorite among parents. This is a comprehensive month-by-month guide for expectant mothers and fathers. LEarn about all stages of pregnancy, from preconception through birth. 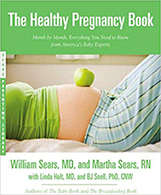 Includes doable tips, advice for every worry, and the most up-to-date, time-tested, and science-based information about pregnancy. A week-by-week guide and a beautiful keepsake for a mother’s pregnancy journey, from America’s favorite childcare and attachment-parenting experts. 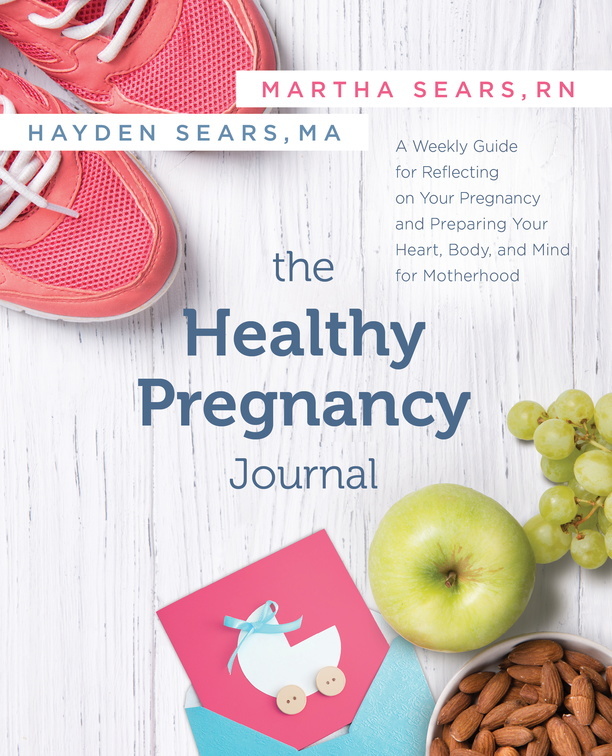 This is the perfect complement to The Healthy Pregnancy Book. Everything you need to know about the birth of a child! 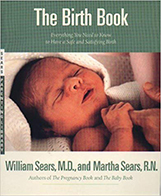 The Birth Book will help you make informed choices you need to make about the birthing of your baby. How you can help your premature baby thrive and flourish – in the hospital and at home. Be a valuable part of your baby’s medical team, by offering the care that only a parent can give.